A premium record player or pair of high fidelity speakers is just the beginning of crafting the perfect home theater setup. 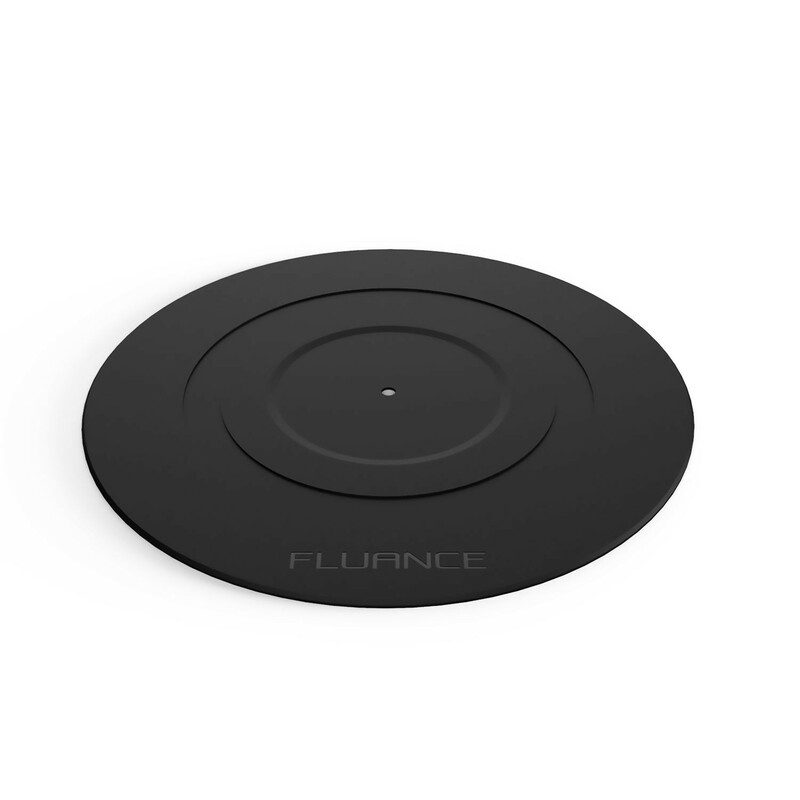 Any audiophile knows that the right equipment, and accessories can make or break the sound experience of your home, which is why Fluance is proud to deliver its durable silicone rubber non-scratch, turntable mat that ensures high fidelity sound from your Fluance RT80/81 record player or with any other turntable platter. To truly appreciate the sound of your vinyl records, you’ll want to hear your music exactly as the musician did. 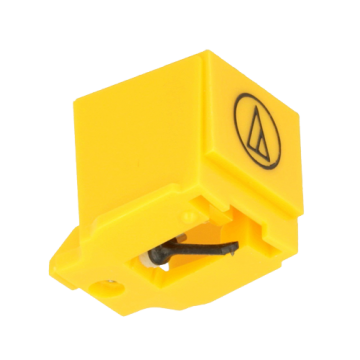 A platter mat accomplishes this by allowing the record to remain isolated from unwanted platter micro-vibration resulting in a deep, full, tone for high fidelity playback of your vinyl music. Every detail is accounted for to produce the highest quality playback possible. 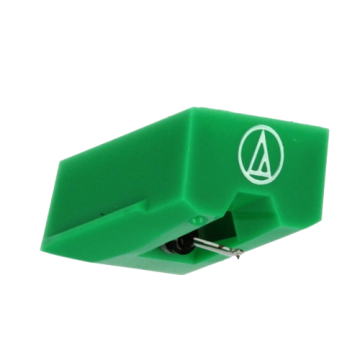 With a recessed center, the turntable mat allows your records to lay perfectly flat. 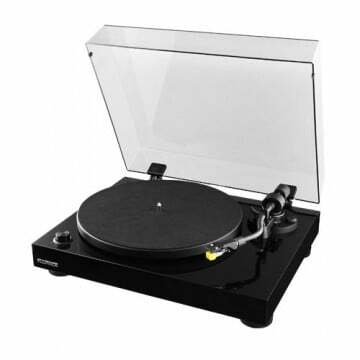 Easily place this turntable mat on all standard 12” turntable platters. The mat will conform to your turntables spindle. Immerse yourself in the Fluance sound when you pair this turntable mat with the Fluance RT80/81 high fidelity belt driven turntable creating a pure analog listening experience. Excellent Improvement no more record slipping! !